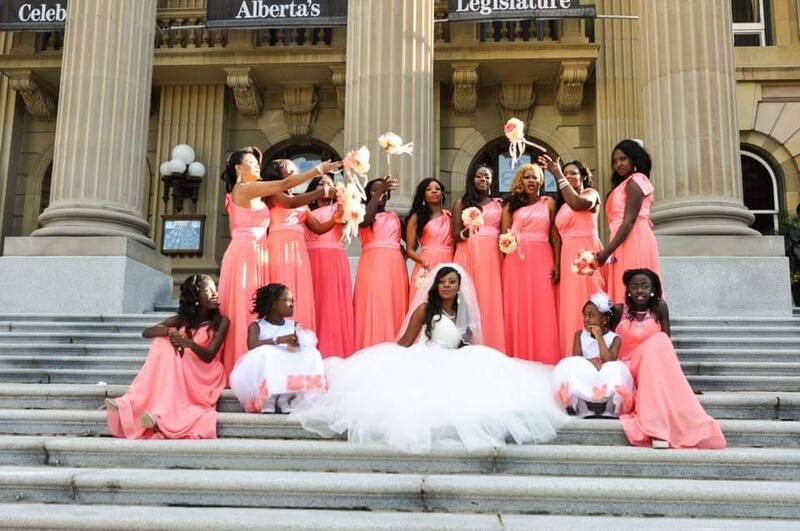 Sarran and Emmanuel met in Edmonton, in Alberta, Canada. 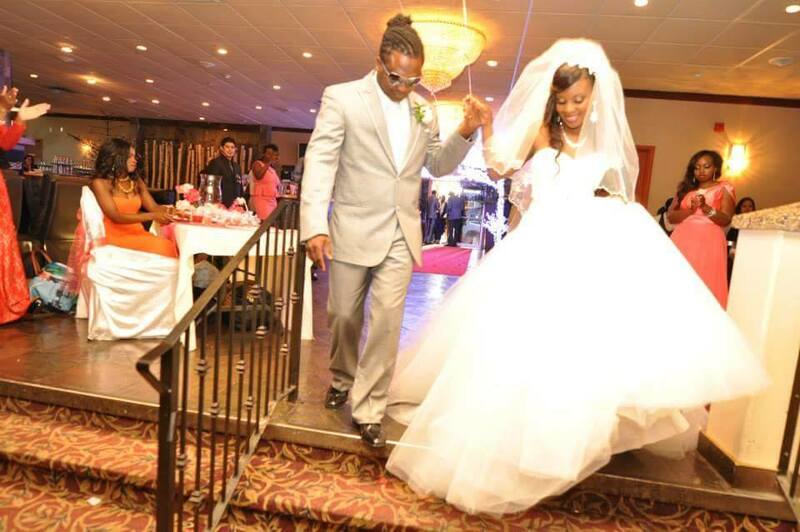 They dated for 7yrs before they finally decided to walk down the aisle. 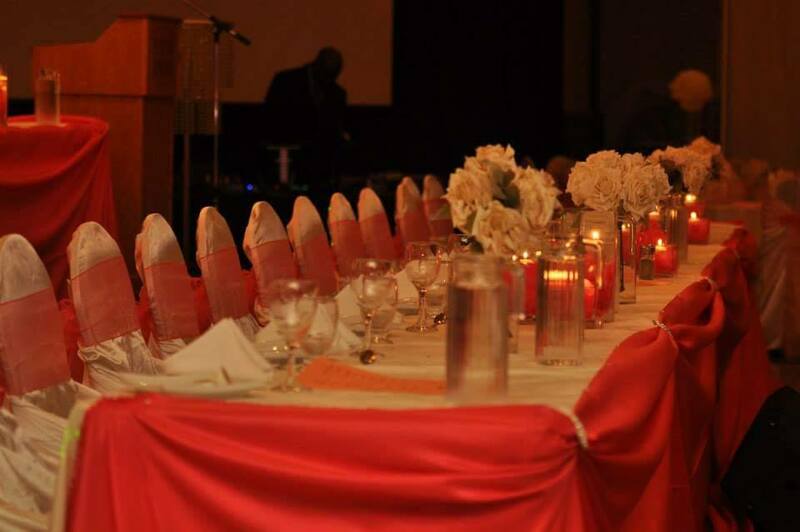 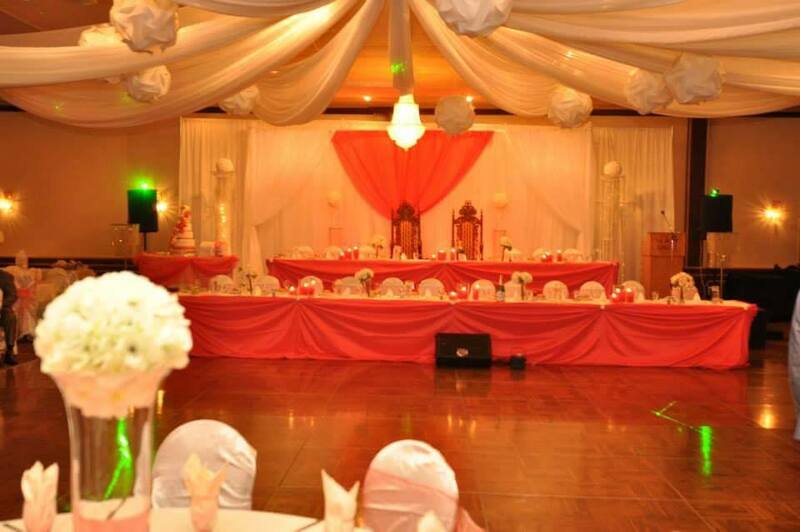 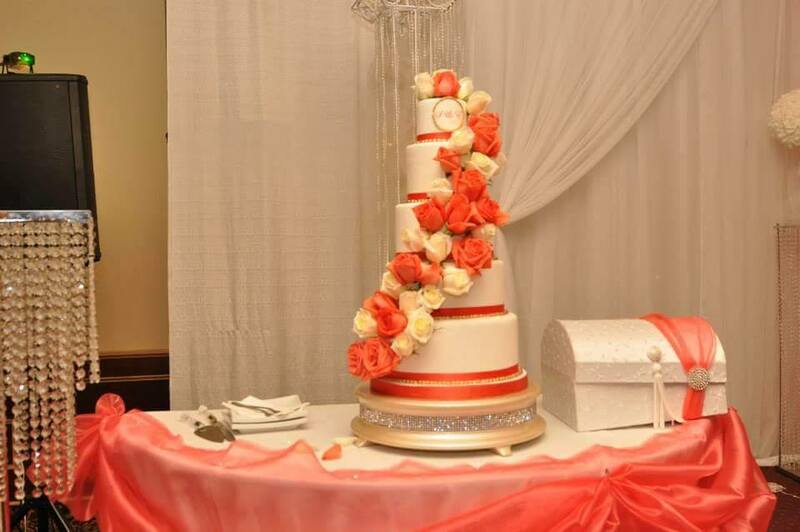 The wedding was held at the Palace Banquet Hall in Edmonton. 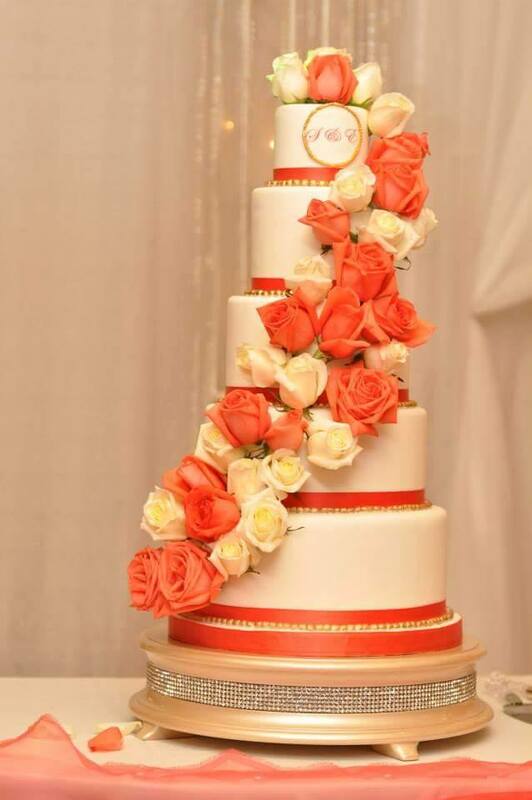 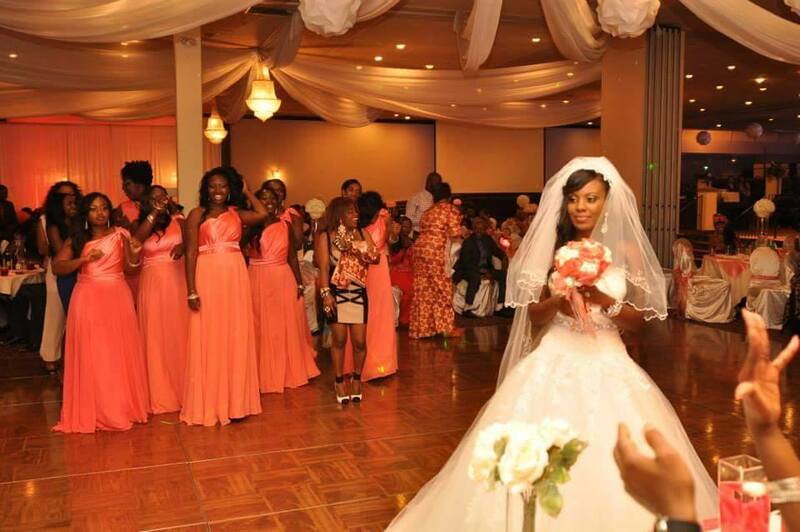 Coral and grey were the the colors for this lovely summer wedding. 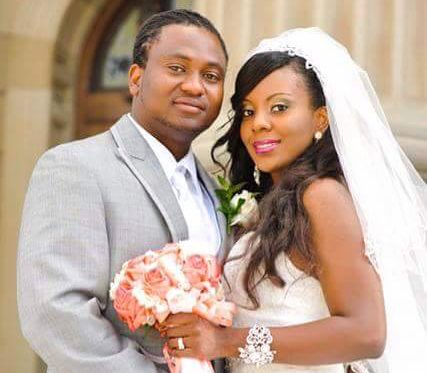 Sarran and Emmanuel were both born in Sierra Leone, although Emmanuel’s parents are originally from Ghana. 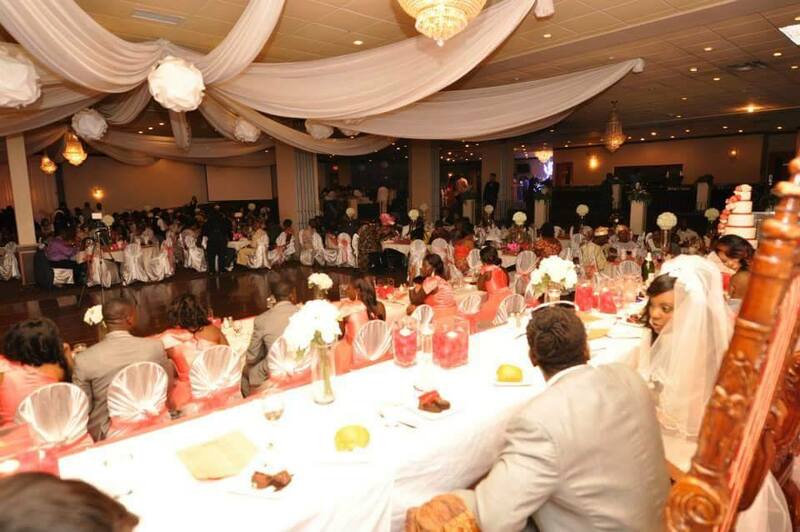 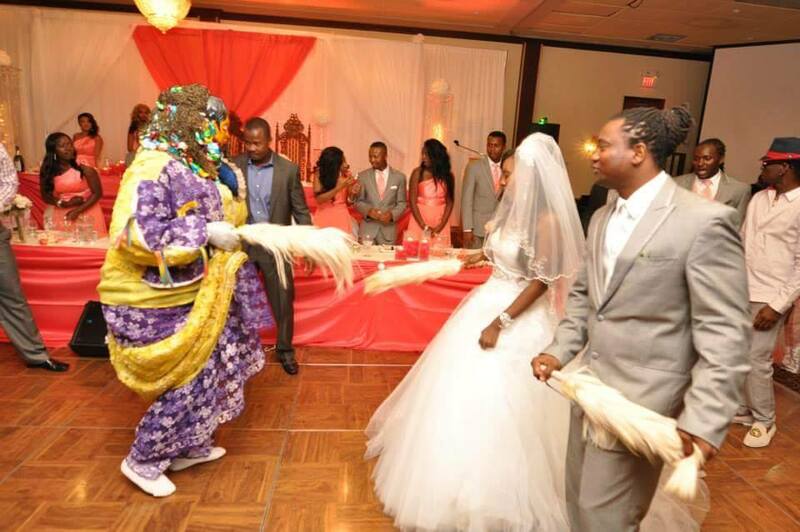 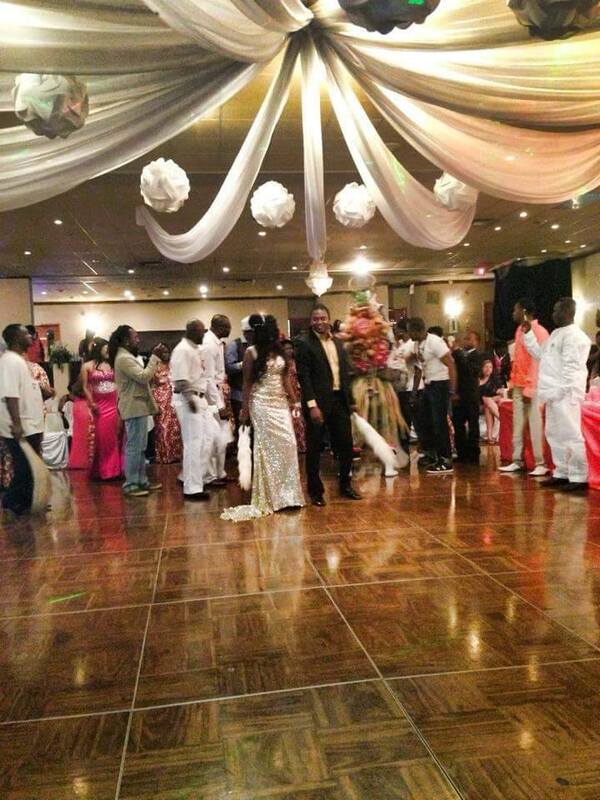 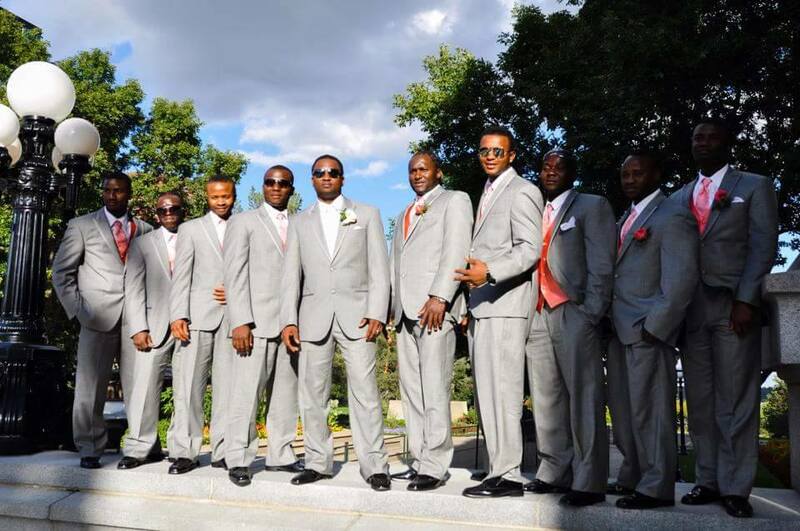 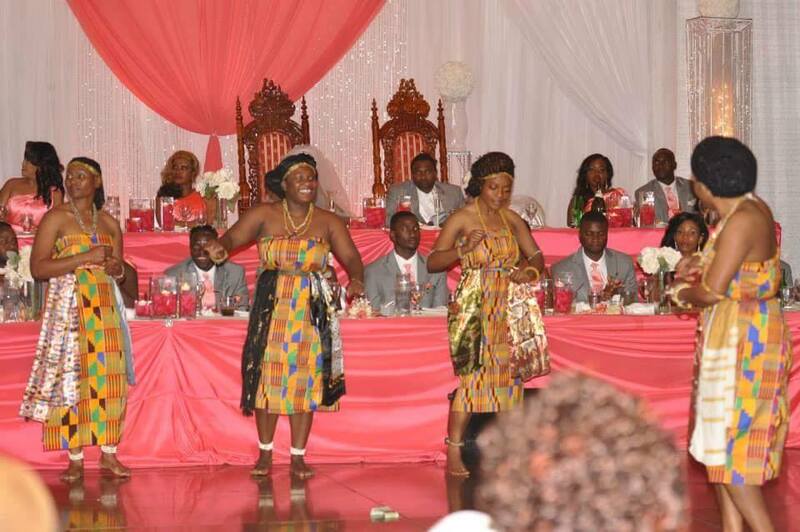 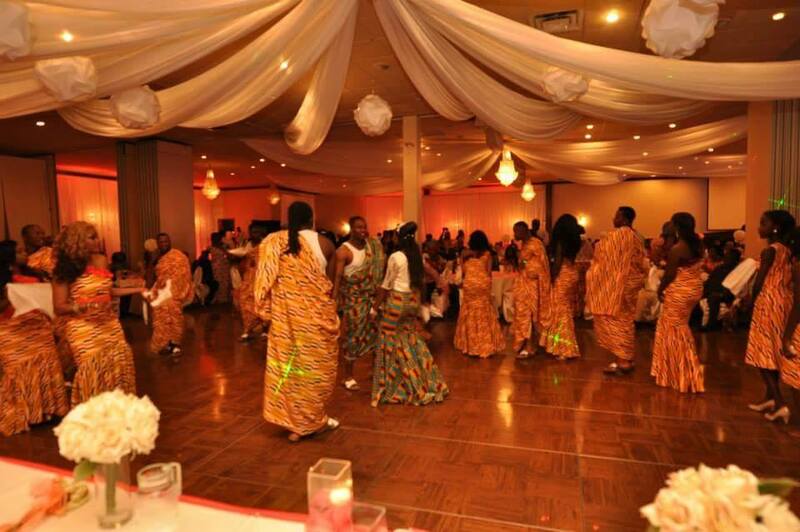 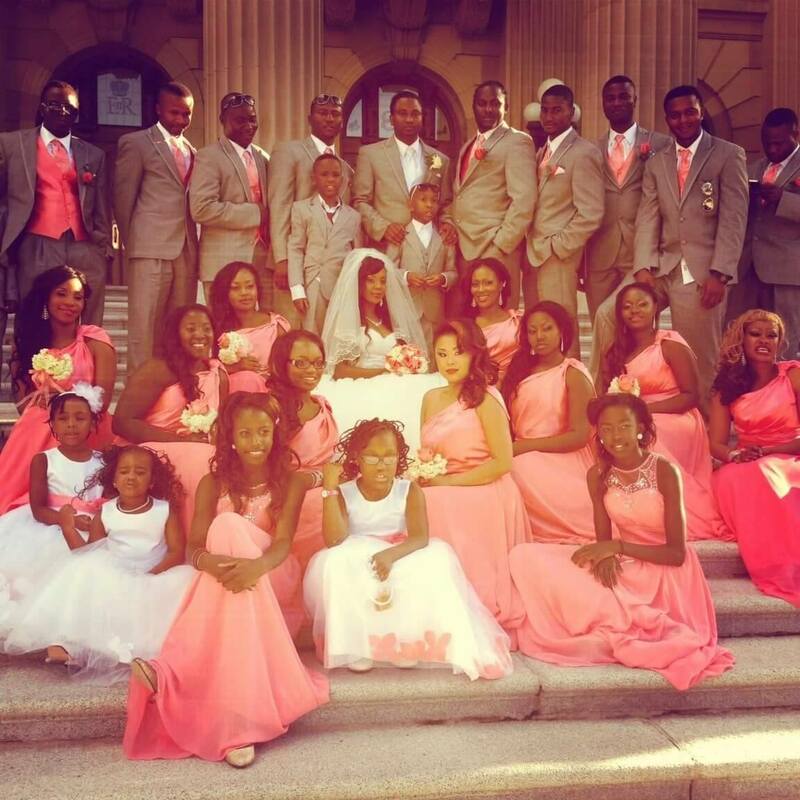 This is the Sierra Leonean wedding of Sarran and Emmanuel Nunoo. 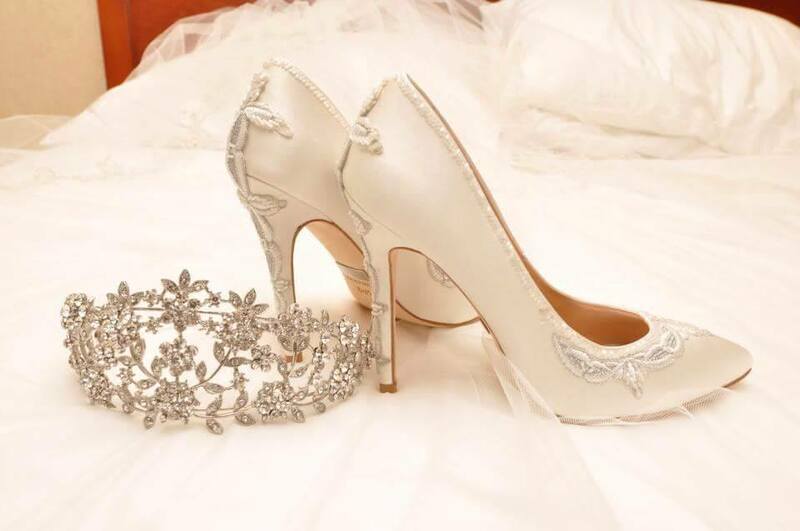 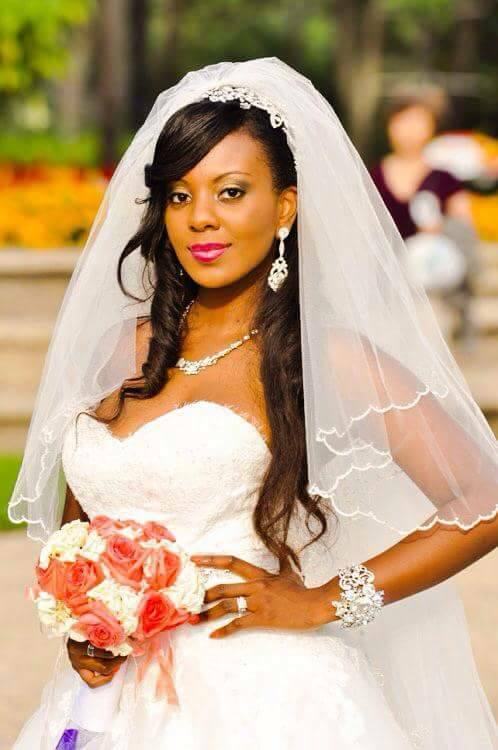 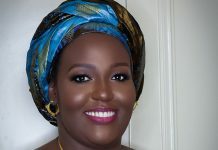 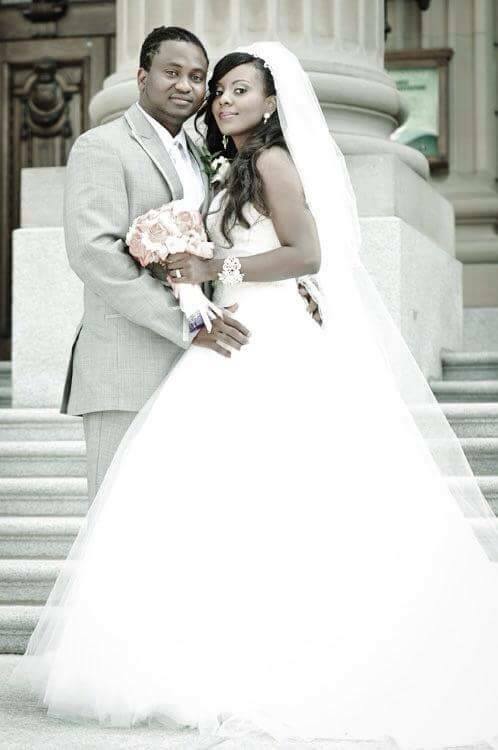 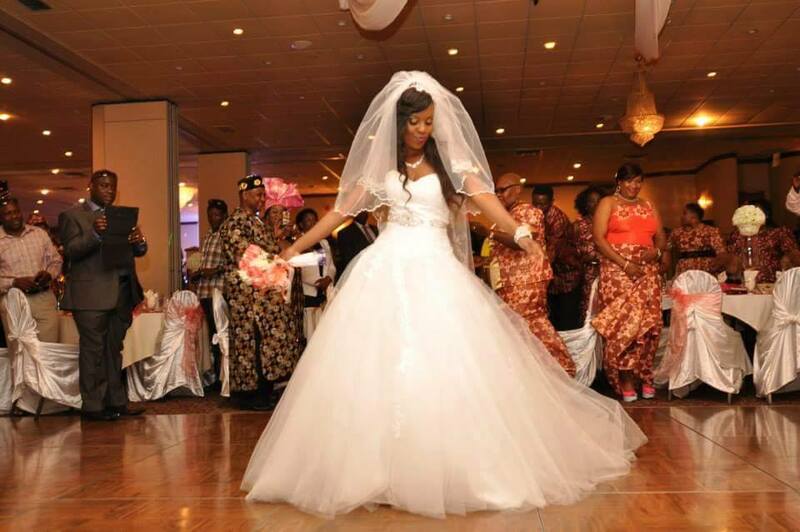 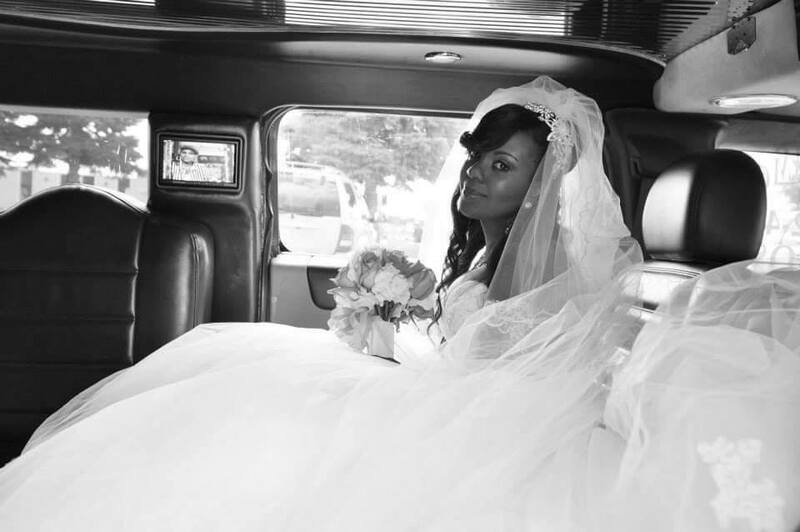 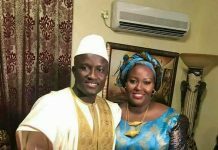 Sierra Leone Weddings: President’s daughter Alice Koroma will wed this weekend!